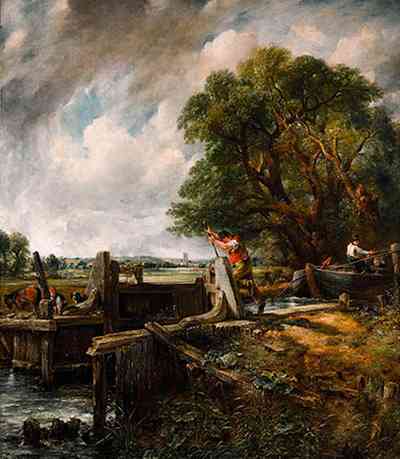 Sotheby's in London will bring to auction John Constable's The Lock for the first time in 160 years. It will lead Sotheby’s London Evening auction of Old Master & British Paintings on 9th December. The low estimate of £8-12 million surprises me (CLICK).